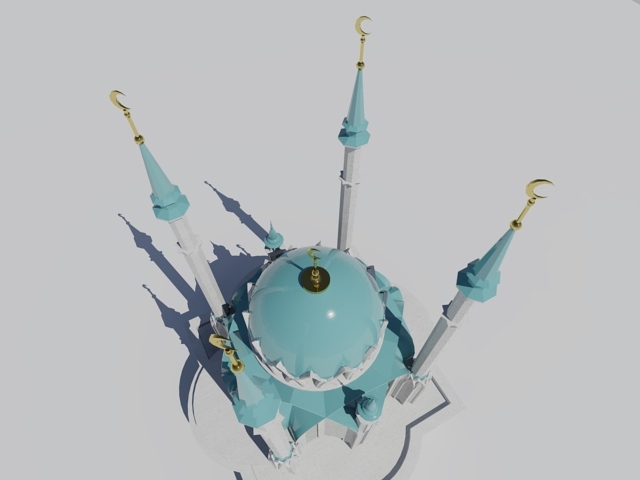 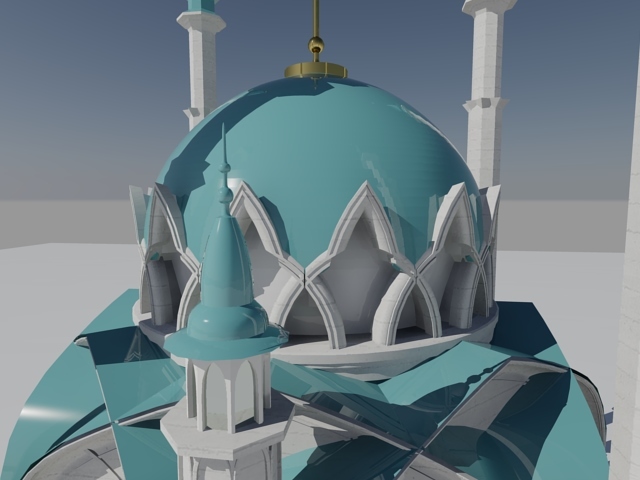 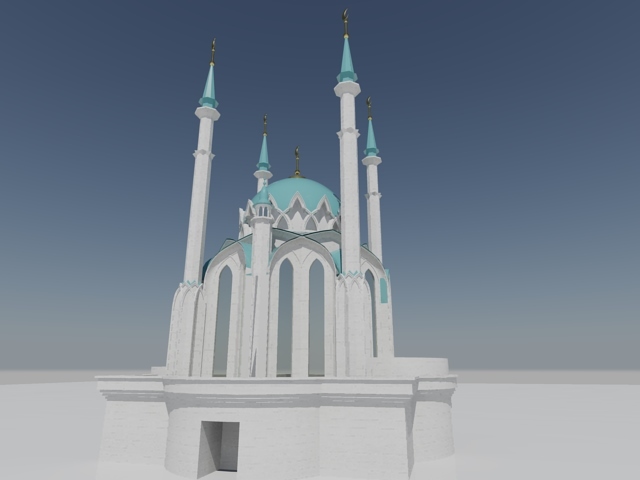 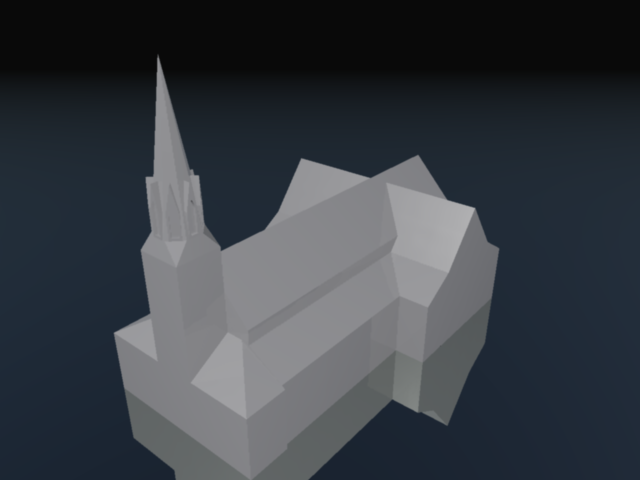 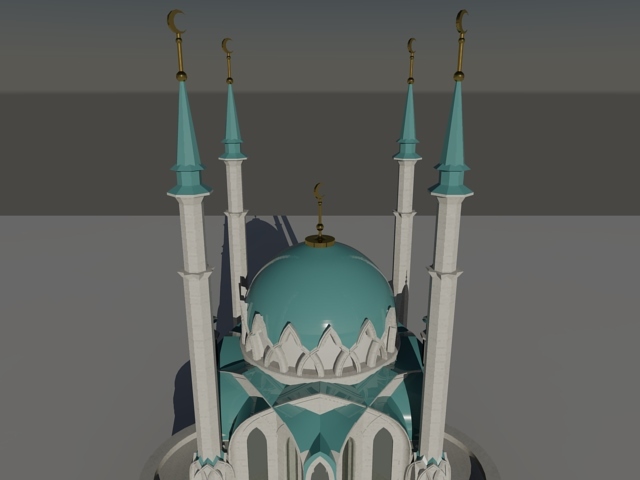 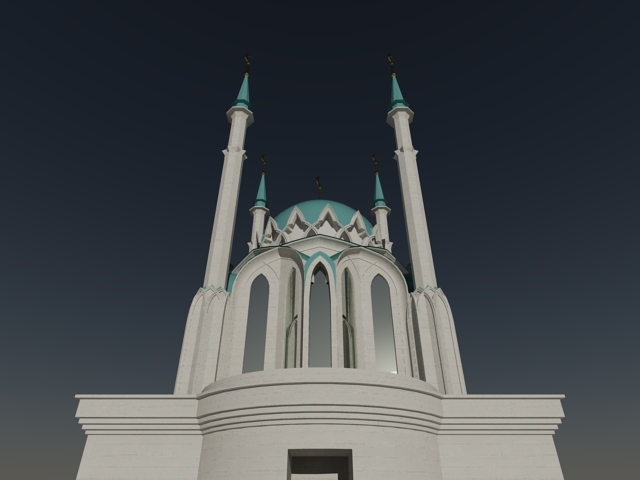 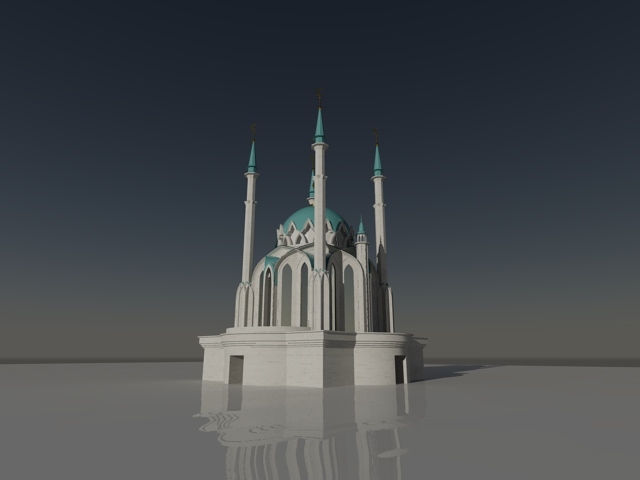 This project sees the reconstruction of one of the most important historic mosques in the Khanate of Kazan, on the western side of the Kazan Kremlin. 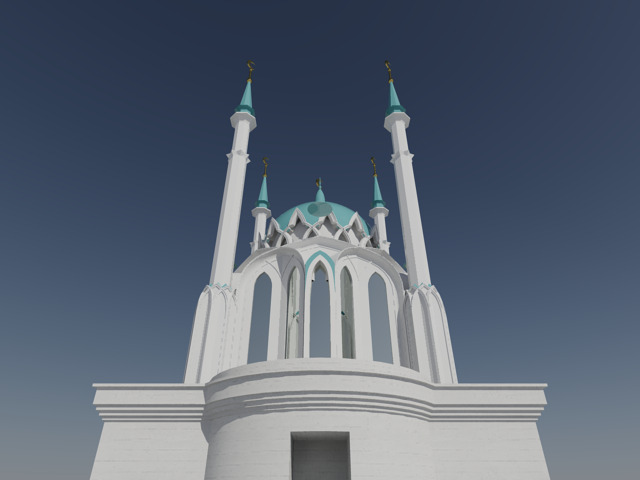 It sets a new scale of development within the ancient city its substantial external contour has been developed in proportion to the key monuments of the Kremlin panorama. 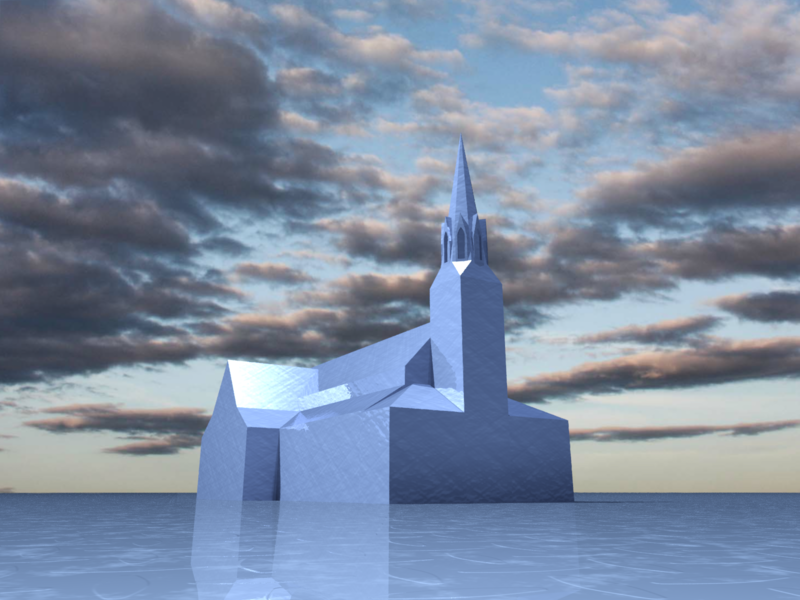 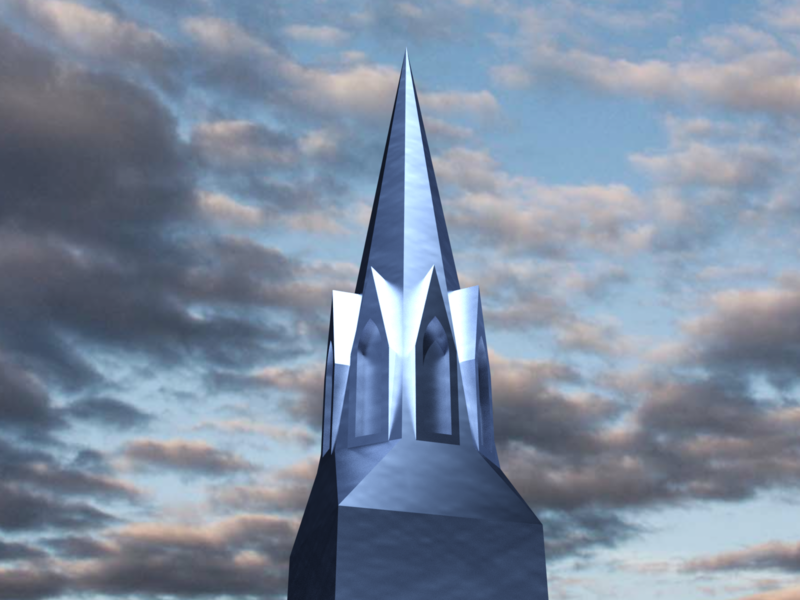 Set on a massive podium, the shape of the structure is based on an eight point star. 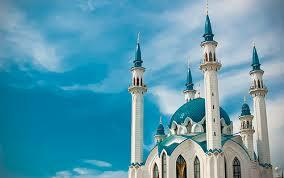 There are two large courtyards and the main prayer hall is a large, domed space, richly decorated. 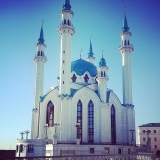 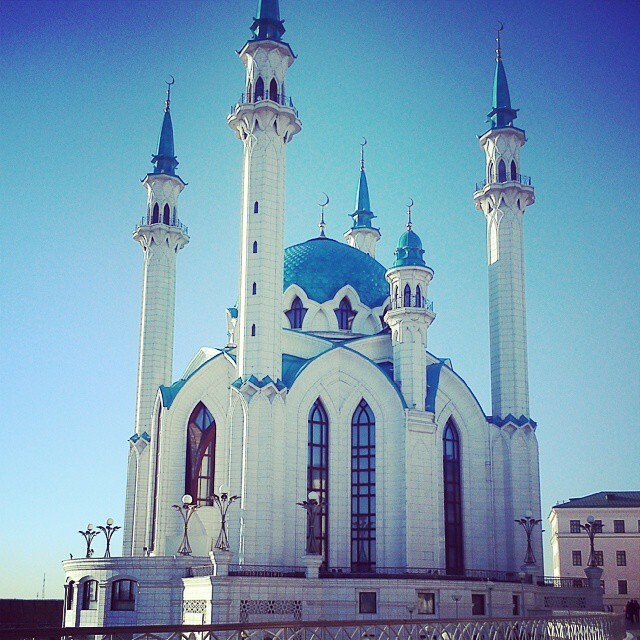 The building of the mosque is seen as a symbol of the revival of the spiritual and cultural heritage of the Tatar people.